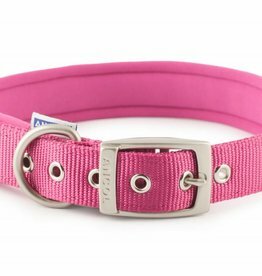 Dog collars & leads with a little extra padding for comfort. 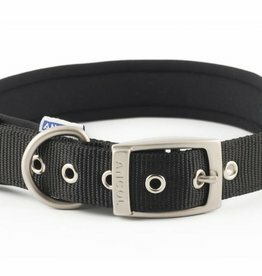 Traditional flat nylon collar with neoprene padding for maximum comfort. With satin finish buckle and D-ring, and metal eyelets. 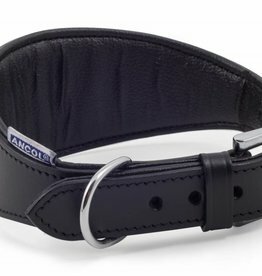 Traditional flat nylon collar with neoprene padding for maximum comfort. With satin finish buckle and D-ring, and metal eyelet. Featuring a neoprene lined handle and satin finished trigger hook. 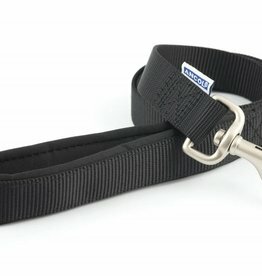 With a neoprene lined handle for extra comfort, and satin finished trigger hook. 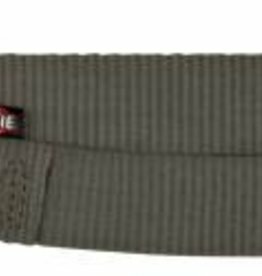 With a neoprene lined handle for extra comfort, and satin finished trigger hook. 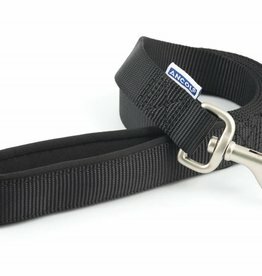 Extra length also suitable for training. 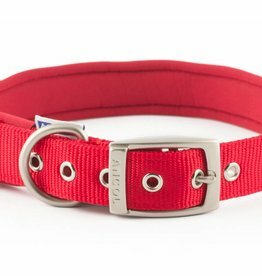 Beautifully crafted leather collars with soft, supple, padded lining for added comfort for your dogs neck. 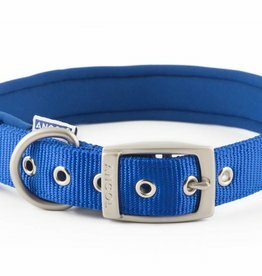 Beautifully crafted leather collars with soft, supple, padded lining for added comfort for the dogs neck. 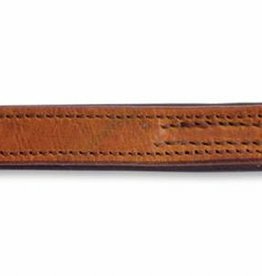 Featuring handcrafted leather with comfort padding, 'Vintage' stamp and metal buckle and D-ring. 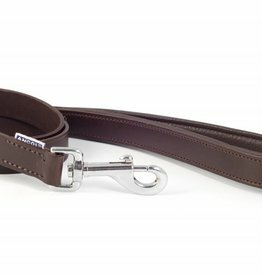 Featuring vintage-style leather, satin-finish trigger hook and padded backing. 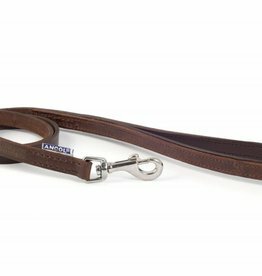 Leather handled extra heavy chain lead. 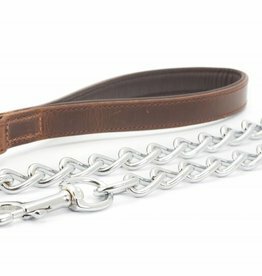 Featuring vintage-style leather, satin-finish trigger hook and extra heavy chain. 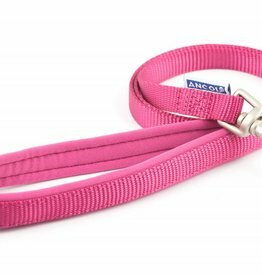 The Ancol Round Leather Training Lead matches functionality with quality in one versatile training tool. 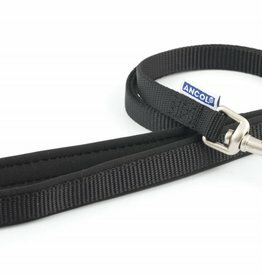 This lead is made from high-quality nylon and is durable and tear proof.